Nearly one-third of Americans believe animals should have the same rights as people, a recent poll finds. Thirty-two percent of the people surveyed believe animals and humans should have equal rights, up from 25 percent in 2008. Another 62 percent believe animals deserve some protection from harm and exploitation, but it is "still appropriate to use them for the benefit of humans." Only 3 percent believe animals don't require protection from harm and exploitation "since they are just animals," according to the poll. Across all demographic groups, an increasing fraction of people support equal rights for animals, although women were more likely than men to have this view, the poll found. About 42 percent of the women polled supported full animal equality in 2015, compared with 22 percent of men. However, the percentage of men and women who support this view has increased by about the same amount since 2008 -- from 35 percent to 42 percent for women, and 14 percent to 22 percent for men. In addition, Democrats and Democratic-leaning independents were more likely than their Republican counterparts to support complete animal equality. About 39 percent of liberal-leaning people supported that view this year, compared with 23 percent of conservative-leaning people. But the number of both Democrats and Republicans who support animal equality has increased since the last poll, according to Gallup. The poll found little difference between the views of younger and older Americans. Gallup also asked Americans how they felt about the treatment of animals in different settings. About 33 percent of people said they were "very concerned" about the use of animals in research, compared with 21 percent who were very concerned about zoo animals. About two-thirds of people said they were "very or somewhat" concerned about animals in the circus; in competitive animal sports or contests; or in research. About 46 percent of people said they were very or somewhat concerned about the treatment of household pets. 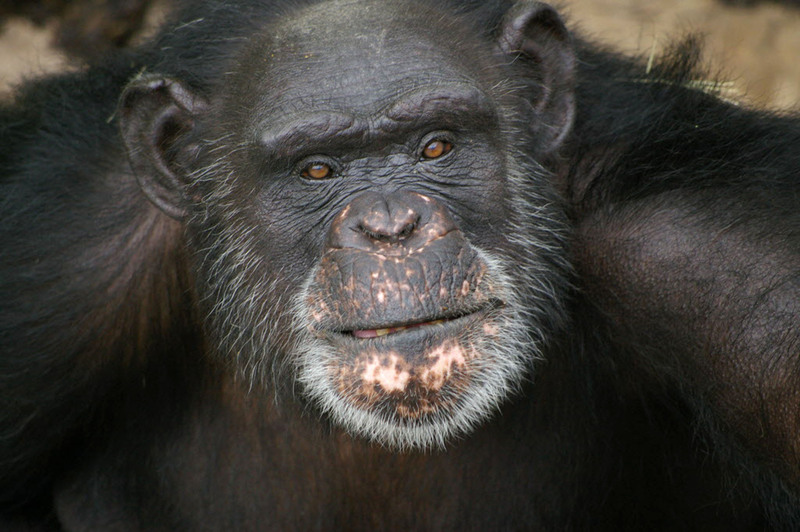 The increasing concern for animals can be seen, for example, in the recent court case where animal-rights advocates sought personhood for chimpanzees. The Nonhuman Rights Project has argued for a writ of habeas corpus -- a court order to prevent unreasonable detention -- to free a pet chimpanzee named Tommy being kept in a cage in upstate New York. Meanwhile, views on the treatment of marine or farm animals may have been influenced by popular documentaries such as "Blackfish" and "Food, Inc.," which sought to expose truths about the treatment of whales at SeaWorld and of farm animals raised for consumption, respectively. Concerns about the treatment of pets may reflect campaigns to stop cruelty toward these animals by organizations such as the American Society for the Prevention of Cruelty to Animals.